Leah Hogsten | The Salt Lake Tribune Broken glass lies at the intersection of Jaguar Drive (2700 West) and 7800 South in West Jordan. West Jordan Police investigate the scene where a woman is dead after a drive-by shooting incident in West Jordan on Wednesday morning. West Jordan police Sgt. Joe Monson said the woman, whose identity was not immediately released, was stopped at a stop light at Jaguar Drive (2700 West) and 7800 South, when at least one shot was fired into her car at 8:59 a.m.. Her car crashed into a wall and a tree a short distance later. Monson confirmed the woman was found dead at the scene. Courtesy of GoFundMe Shooting victim Jill Lloyd. 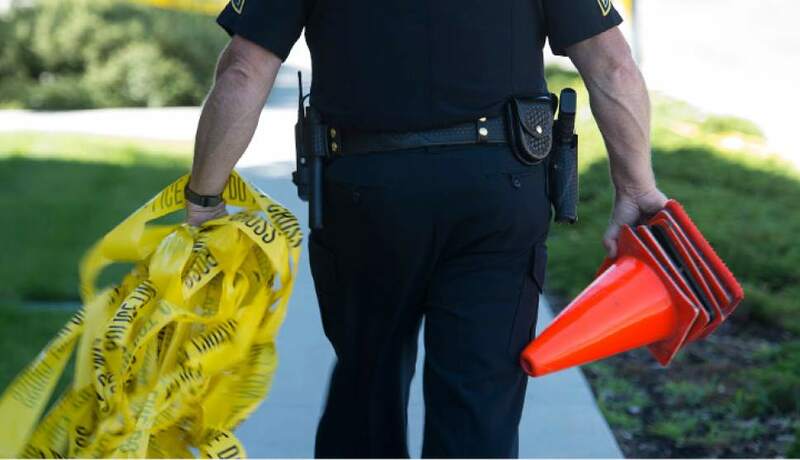 Leah Hogsten | The Salt Lake Tribune West Jordan Police investigate the scene where a woman is dead after a drive-by shooting incident in West Jordan on Wednesday morning. West Jordan police Sgt. Joe Monson said the woman, whose identity was not immediately released, was stopped at a stop light at Jaguar Drive (2700 West) and 7800 South, when at least one shot was fired into her car at 8:59 a.m.. Her car crashed into a wall and a tree a short distance later. Monson confirmed the woman was found dead at the scene. 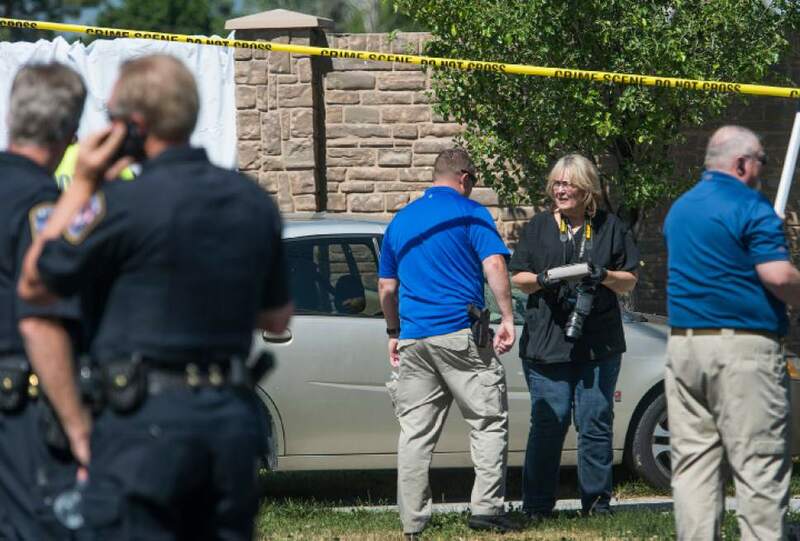 Leah Hogsten | The Salt Lake Tribune West Jordan Police investigate the scene where a woman is dead after a drive-by shooting incident in West Jordan on Wednesday morning. West Jordan police Sgt. Joe Monson said the woman, whose identity was not immediately released, was stopped at a stop light at Jaguar Drive (2700 West) and 7800 South, when at least one shot was fired into her car at 8:59 a.m.. Her car crashed into a wall and a tree a short distance later. Monson confirmed the woman was found dead at the scene. 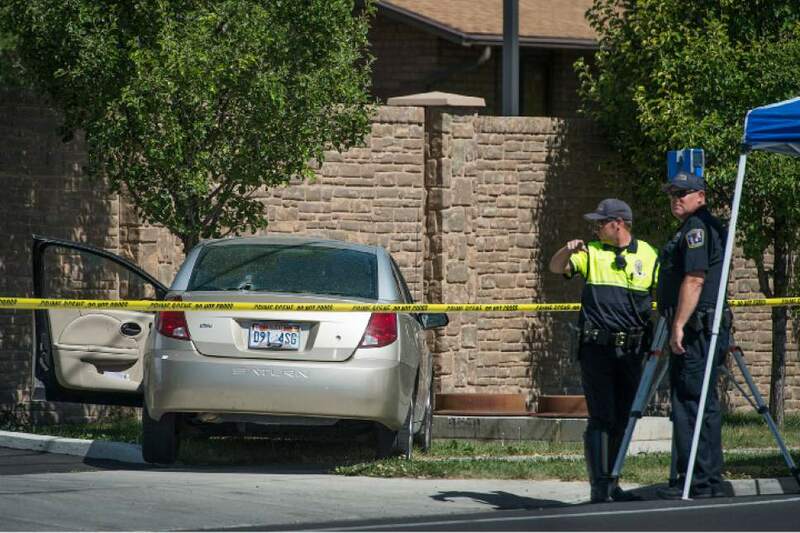 Leah Hogsten | The Salt Lake Tribune A woman in distress, who stopped at the scene shortly after 11a.m., talks with West Jordan Police as they investigate the scene where a woman is dead after a drive-by shooting incident in West Jordan on Wednesday morning. West Jordan police Sgt. Joe Monson said the woman, whose identity was not immediately released, was stopped at a stop light at Jaguar Drive (2700 West) and 7800 South, when at least one shot was fired into her car at 8:59 a.m.. Her car crashed into a wall and a tree a short distance later. Monson confirmed the woman was found dead at the scene. Leah Hogsten | The Salt Lake Tribune West Jordan Police investigate the scene where a woman is dead after a drive-by shooting incident in West Jordan on Wednesday morning at a stop light at Jaguar Drive and 7800 South, when at least one shot was fired into her car which crashed into a wall and a tree a short distance later. The victim's identity was not released. Leah Hogsten | The Salt Lake Tribune West Jordan Police investigator and photographer removes the victim's purse from her car at the scene where a woman is dead after a drive-by shooting incident in West Jordan on Wednesday morning. West Jordan police Sgt. 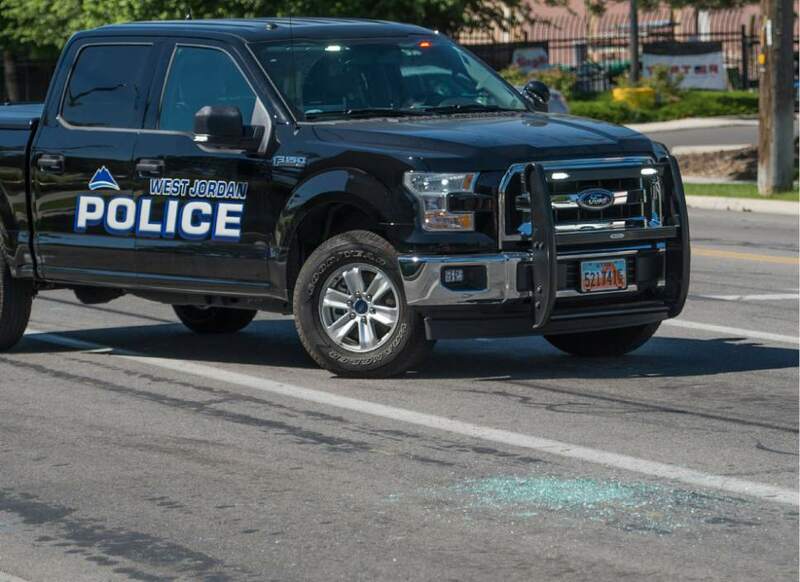 Joe Monson said the woman, whose identity was not immediately released, was stopped at a stop light at Jaguar Drive (2700 West) and 7800 South, when at least one shot was fired into her car at 8:59 a.m.. Her car crashed into a wall and a tree a short distance later. Monson confirmed the woman was found dead at the scene. 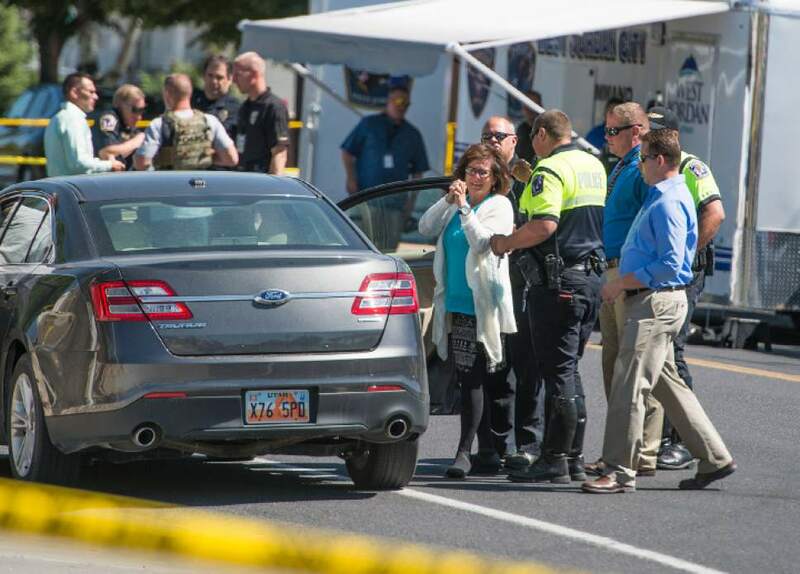 Loved ones were in mourning Thursday for a woman who was shot and killed in her car in West Jordan this week in a "senseless" act by a man she had a child with 11 years earlier. 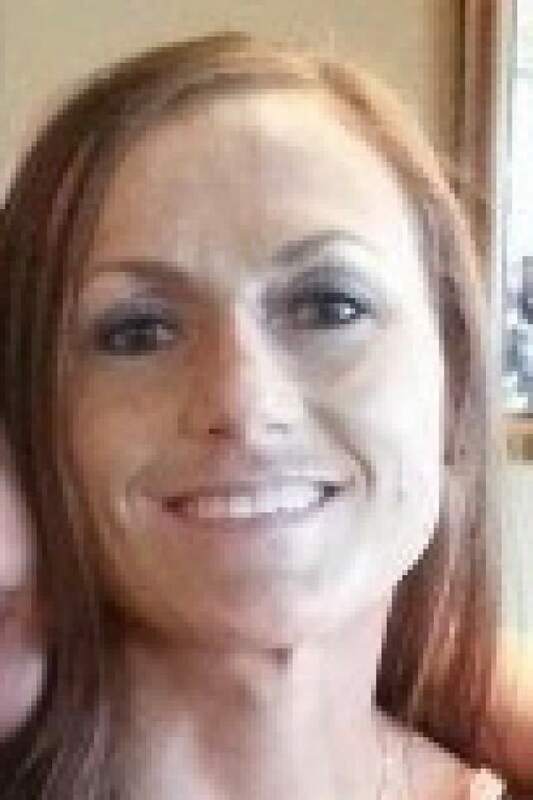 Jill Lloyd, 36, was driving north on Jaguar Drive (2700 West) near 7800 South just before 9 a.m. Wednesday, when 33-year-old Andrew Jed Larsen shot her multiple times, said West Jordan police Sgt. Joe Monson. Larsen later shot and killed himself in Tooele County, police said. Lloyd&apos;s next-door neighbor and close friend Amy Horsley said the incident left those who knew her "devastated" and "in shock." Horsley had driven near the shooting scene on her way to work Wednesday morning, she said, and a short time later, she got a call informing her that the victim was Lloyd. Larsen and Lloyd, both West Jordan residents, had once been in a relationship and had a son, Monson said. They had been locked in a 3rd District Court paternity case lasting more than a decade, records show. Horsley described Lloyd as a loving mother and a good friend who was engaged to a different man. The neighbor said Larsen had custody of their 11-year-old son, and he had appeared to cut back on allowing the boy to visit Lloyd  including not allowing the boy to see Lloyd on Mother&apos;s Day. That motivated Lloyd to "start fighting [in court] for more time" with the boy, Horsley said. Horsley and others recently wrote character letters for the court on Lloyd&apos;s behalf. While Lloyd had expressed frustration about Larsen to Horsley, the neighbor said, her complaints seemed typical of someone dealing with an ex. "She never said anything to the point where Andy threatened her life," Horsley said. "I honest to God don&apos;t know what happened." Investigators weren&apos;t sure of Larsen&apos;s motive, Monson said, or of what occurred leading to the shooting. On Tuesday night, Horsley had watched Lloyd and her son playing outside. "He was doing tricks on his bike," the neighbor said. Now, Horsley said, "our hearts hurt" for the boy. "He lost both parents in a matter of hours," Horsley said. Monson said Thursday that the child was safe and staying with family members. Police had "previous contact with both parties," Monson said. "Some of those contacts involved domestic and child-custody related issues." Horsley said funeral services for Lloyd will be held Wednesday in Spanish Fork, where she will be buried next to her brother and father. Friends are trying to arrange a vigil for Lloyd in the Salt Lake area, though they don&apos;t have set plans. "She was a great lady," Horsley said. "It&apos;s all just senseless. It&apos;s sad. It&apos;s becoming too common." 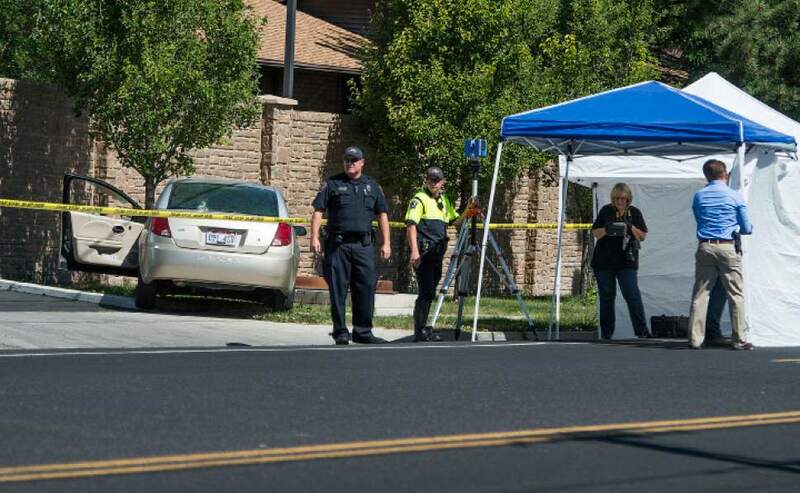 The shooting is the fourth domestic killing-suicide to occur in Utah this month. Free, confidential resources are available for victims of domestic violence through the Utah Domestic Violence Hotline at 1-800-897-LINK (5465). More information are available at udvc.org.